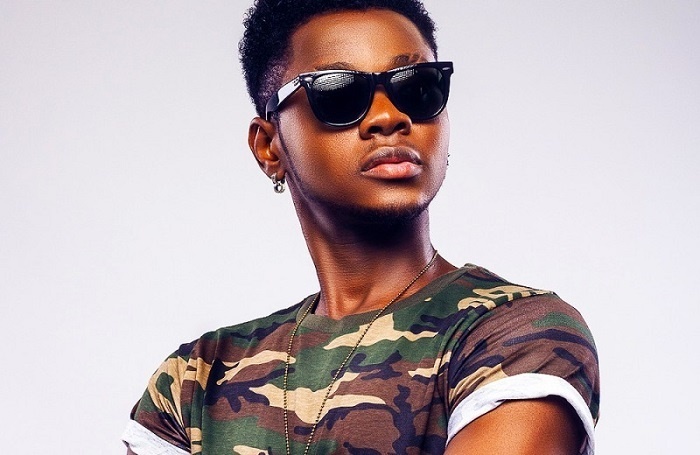 Kiss Daniel is presently in a lawsuit with former label, G-Worldwide, for unceremoniously ending his contract and this has inspired the singer to go on a spending spree. First Kiss Daniel bought a house, then a car for his brother, now he has bought a diamond encrusted chain. G-Worldwide, see what you have caused. Kiss Daniel, possibly to distract himself from the ongoing lawsuit over breach of contract with his former record label, G-worldwide, has gone on a spending spree. The singer just bought a diamond-encrusted customized chain which cost 14 million Naira and gave credit to the UK-based Nigerian jeweler, Malivelihood. The former G-Worldwide artist in March, acquired a new house in Lekki, Lagos, then bought an expensive Chervolet Camaro for his young brother on his birthday.